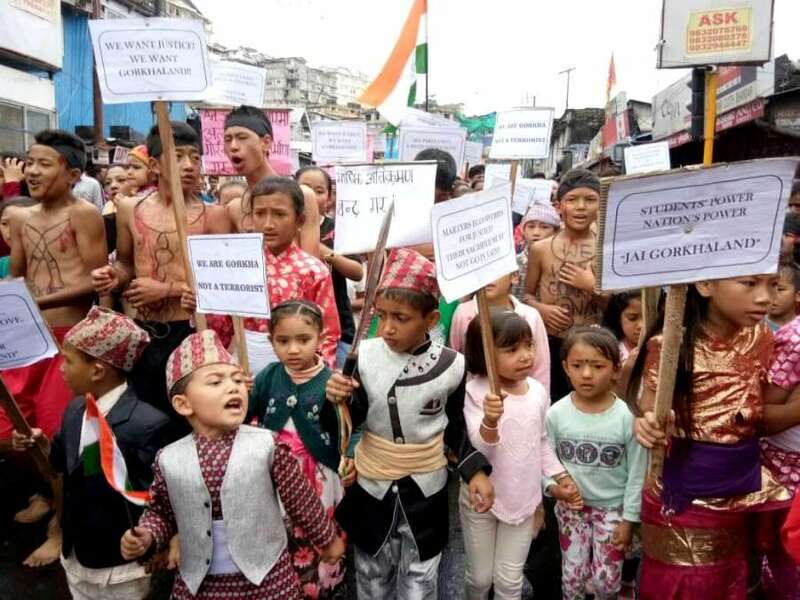 In the wake of recent poll-related violences in Kalimpong, different Hill parties have written to the Election Commission raising strong concerns about free and fair elections in Darjeeling constituency. 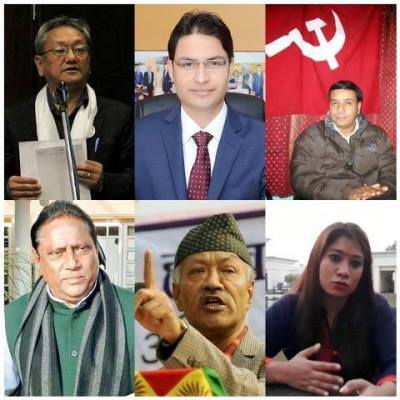 Hill parties including BJP, GJM (Bimal), GNLF, GRNM, AIGL, and CPRM have requested the Election Commission to immediately deploy para-military forces and provide a safe environment for the voters. Recently, two political workers, Aditya Rai and Samuel Gurung were grievously injured in poll-related violence in Kalimpong district. 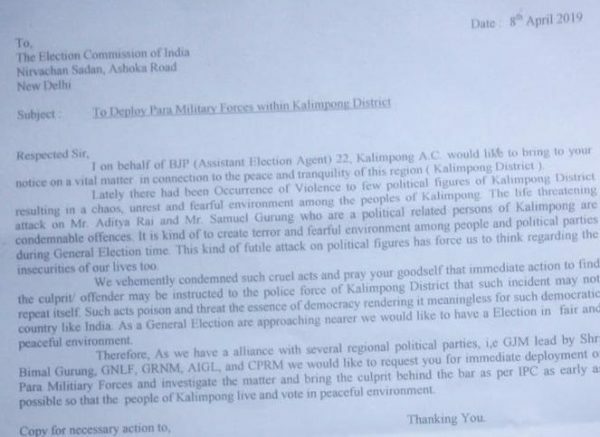 The letter signed by Topden Bhutia, BJP Election agent of 22 Kalimpong AC says the violence is to create terror and fearful environment before the General Elections. “We vehemently condemn such cruel acts and pray to your good self that immediate action to find the culprit/offender be instructed to the Kalimpong district police and ensure that such incident do not repeat itself” states the letter. Calling for an investigation into the attacks and book the culprits, the letter requests the commission to immediately deploy central forces in order to maintain peace and order during the elections. Be the first to comment on "Hill Parties request ‘Immediate Deployment’ of para-military forces"